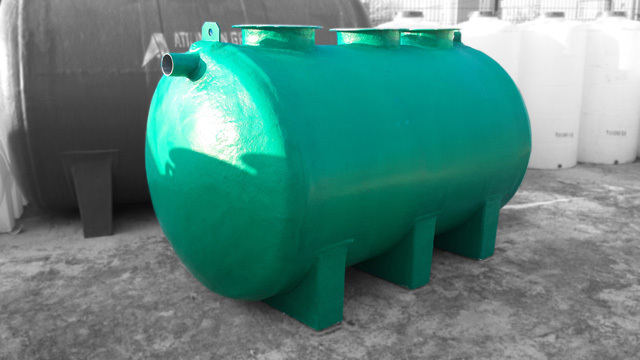 Underground water tanks are produced as poliester. 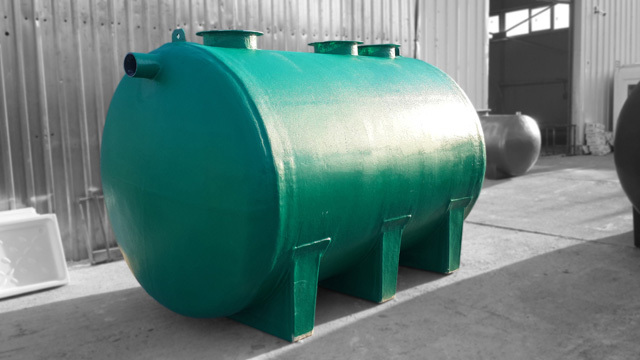 We design these tanks for underground. Their strength is high for soil pressure. 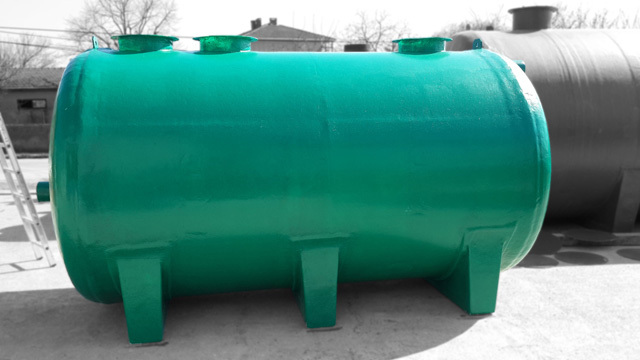 Also poliester tanks are uncorrosioned and durable for underground. 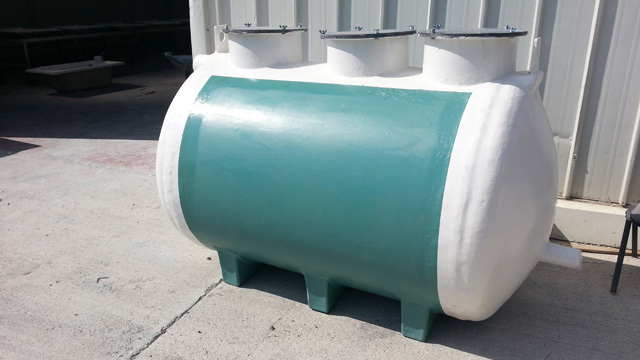 We design underground water tanks for easy installation. 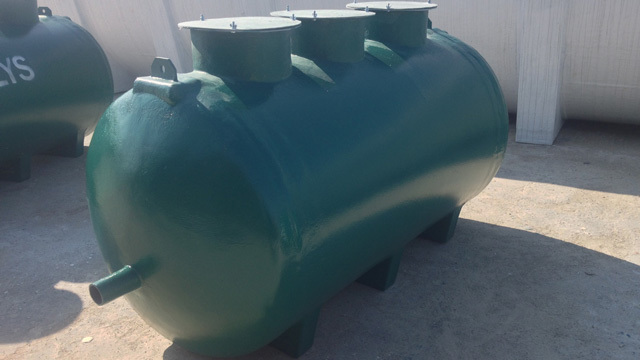 Tanks’ covers, oulets and lifters are fixed to tank. All equipments are useful for easy installation. 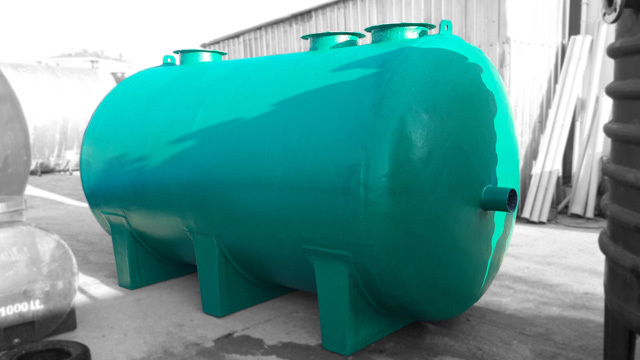 Underground water tanks production process is same with the poliester water tanks. 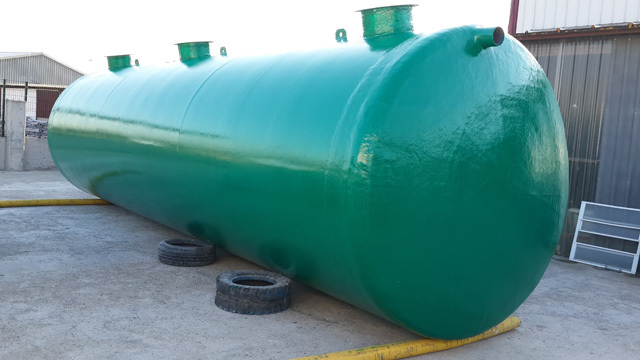 Difference of underground tanks is thickness and equipments. Dividing walls support tank against to soil pressure that will pour on it. Also dividing walls increase of tank strength. Lifter are used for unloading of tank. Also it can be used for take tank to underground. Airing pipe is used for water smell. Outlets pipes can be fixed to anywhere on tank where you want. Sometimes plunger pump can be used for outlet. For the plunger pump we fix outlet valve topside of tank body. For standart, outlet valve will be bottom side of tank. Separator underground water tanks are used for filtering of rain water. You can use rain water for your home. Installing is easy for everybody. You control your tank everytime. Rain water is treated completly. You can save time and water. 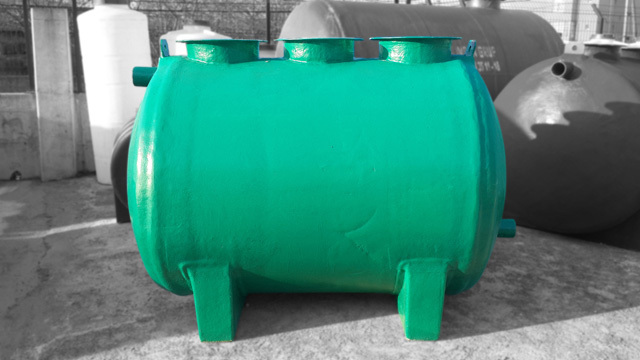 This pipe is used for inlet of tank. The downspout will fix into tank inlet pipe. And all rain water will fill into tank. The rain water will fill into this chamber. This part is also filling chamber. This separator is cleaner of first chamber for stones or other hard materials that can come with rain water. 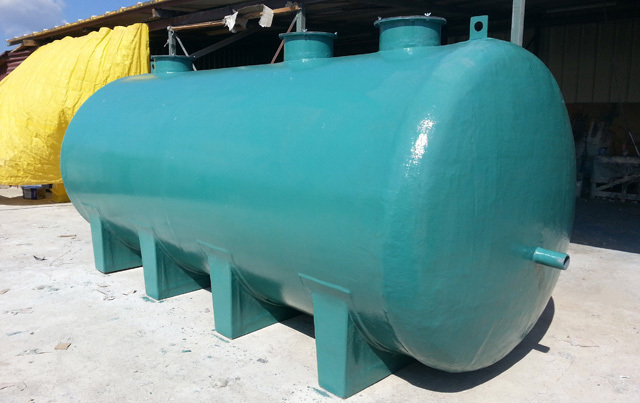 We fix control covers on tank for each chamber. You can control all chambers of tank. Rain water will fill in this filters for transition to second chamber. This pipes are pvc and there is two pipes. There are some holes on pipe. These hole don’t let to hard materials. Lifters are used for unloading of tank. Also you can use lifter to take tanks to underground. This is the big separator of tank. This plate is fiberglass. There are some holes on it. Any material in rain water can not transit to third chamber. Rain water will fill into this chamber after filtering process. 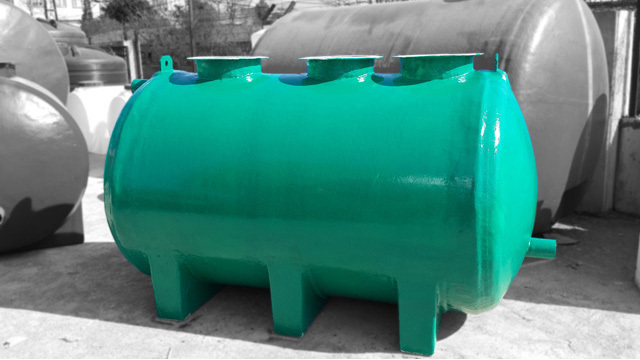 Tank’ covers are produced with molds. Outlet pipe fix to third chamber of tank. After of filling, the clean water can be used.